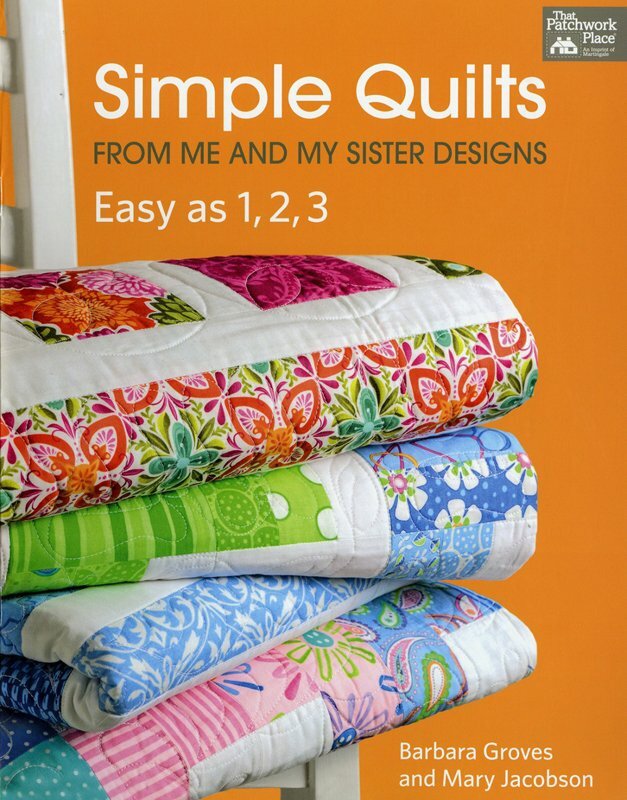 Enjoy instant gratification with quick quilts ranging from easy to easier to easiest! These quilt designs feature a skill-building progression of doable projects. Known for their exciting use of color in quick and easy quilts, sisters Barbara Groves and Mary Jacobson present a value-packed collection of popular projects.